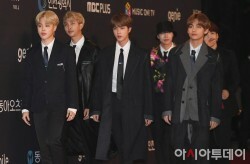 On November 6, BTS arrived at the 2018 MBC Plus x Genie Music Awards held at Namdong Gymnasium in the port city of Incheon. 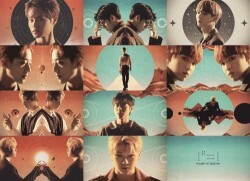 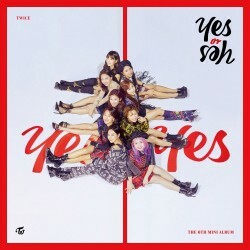 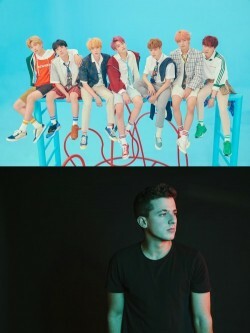 BTS won two grand awards, Best..
TWICE has achieved a real-time all kill with “YES or YES”.On November 5, TWICE released their 6th mini album “YES or YES”. 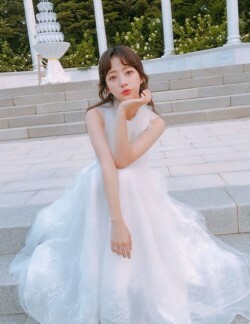 As of 7:30 pm, the title track o..
Actor Ahn Jae-hyun urged his fans to watch “New Journey to the West 6”.On November 4, Ahn Jae-hyun posted a video clip on his Instagram, and wrote, “When b..
Actress Song Ha-yoon showed off her beauty in white dress.Recently, the actress posted a photo on her Instagram.In the picture, Song Ha-yoon is wearing a w..
Wanna One is gearing up for their comeback!On October 30, Wanna One revealed the title of their first full album and its official teaser video through offi..
Actress Han Ji-min has updated her fans with her latest picture.On October 27, BH Entertainment posted a picture of the actress and wrote, “Actress Han Ji-..
BTS and American singer Charlie Puth will be performing special collaboration at the 2018 MBC Plus X Genie Music Awards (MGA)!On October 29, the organizers..
TWICE has unveiled individual teaser images for “Yes or Yes”.Sana, Jihyo, and Mina are the second 3 members to share individual cuts for “Yes or Yes” follo..
EXO drops new teaser for “Don't Mess Up My Tempo” featuring D.O. 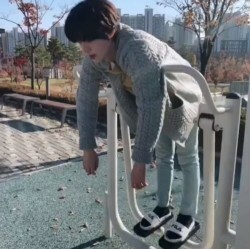 EXO member D.O. 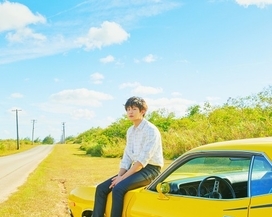 has unveiled a set of teaser photos for “Don’t Mess Up My Tempo”.On October 23, EXO released another teaser featuring D.O. 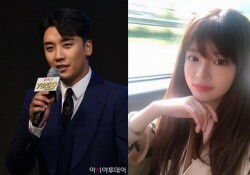 and a spoiler mu..
BIGBANG’s Seungri and rookie actress Yu Hye-won are keeping silent about their dating rumors, garnering fans’ attention.Earlier on Oct. 18, a Taiwanese new..